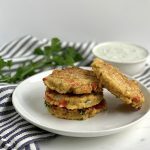 Have you tried freekeh (pronounced free-keh) grain before? 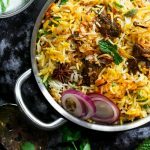 Read on to learn more about this ancient grain and discover an authentic way of preparing this common Middle Eastern food. 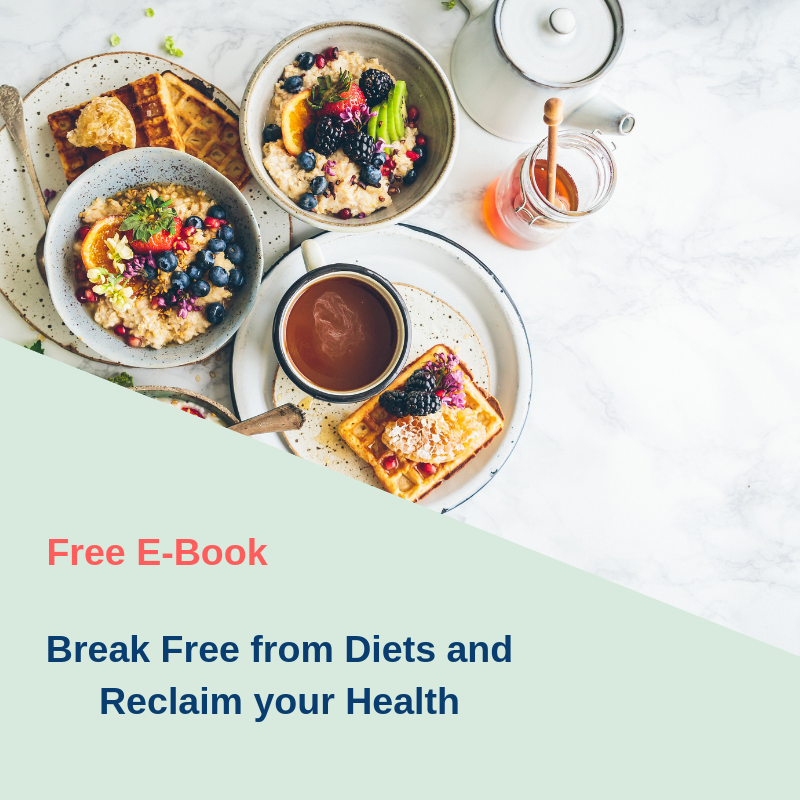 Freekeh is an ancient whole grain common in Middle Eastern cuisine. Freekeh is basically wheat kernels that have been harvested while still green or ‘young’. The kernels are roasted, dried and rubbed resulting in tiny whole grains referred to as freekeh. When cooked it has a chewy nutty flavor. 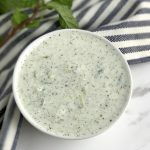 It is often prepared as a pilaf or can be added to soups and salads. 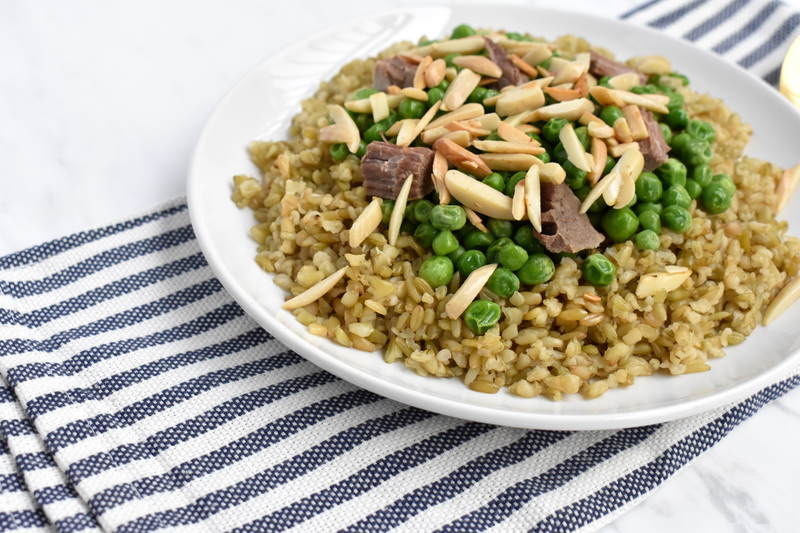 Syrian freekeh is a main meal pilaf and is cooked with lamb stew and decorated with green peas, pine nuts and almonds. Scroll down for the authentic Syrian freekeh recipe. Freekeh is cooked similar to rice. However freekeh can contain small pebbles or dirt so it’s very important that you sort the freekeh and rinse it well. For every cup of freekeh, you will need 2.5 cups of broth or water. Cook on medium heat for 20-25 minutes until it is tender. 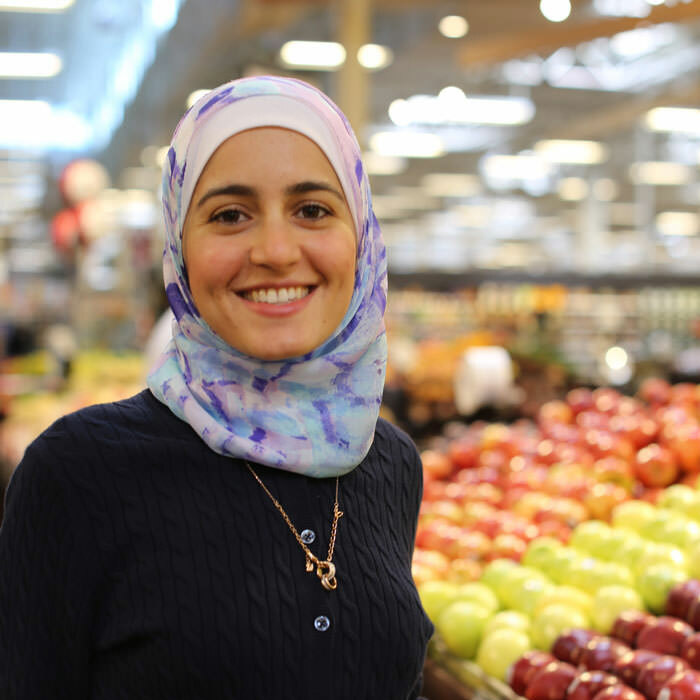 With the popularity of freekeh these days, many stores carry this whole grain. You can find freekeh in Middle Eastern stores, whole foods stores, health food stores or online. 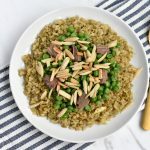 Enjoy a delicious and flavorful ethnic Syrian freekeh pilaf. To cook the lamb stew pieces use a pressure cooker or simmer in pot until tender, around 30-45 minutes (you may use this broth to cook the freekeh). Sort out the freekah for any small rocks, then rinse well. In a pot, roast the freekeh with 1 tbsp of vegetable oil for 1-2 minutes or until fragrant. Add broth or water to the pot and a dash of salt. Cover the pot. Once the broth boils reduce heat to medium and allow to cook until all broth is absorbed. In another bowl steam or microwave green peas for 1-2 minutes. In a separate pan, heat 1 tbsp of vegetable oil and add the pine nuts and slivered almonds. Roast for a minute or until they turn a light golden brown color. Place to the side. Once freekeh is cooked, fluff with a fork and place in a main serving dish. 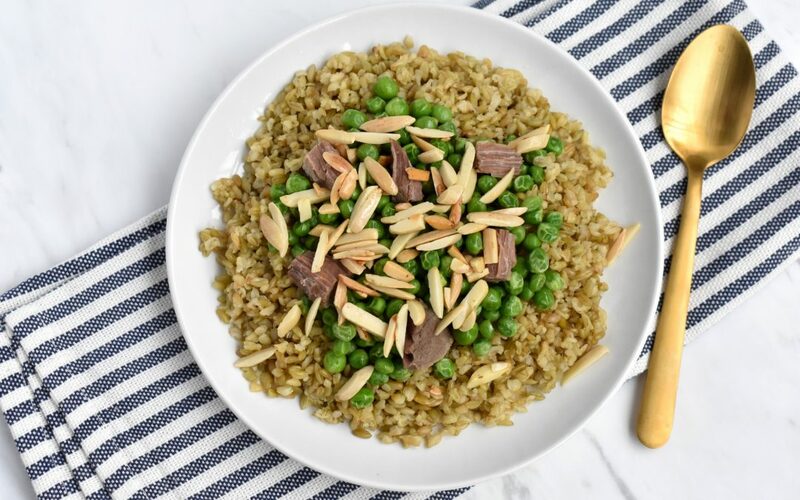 Decorate the pilaf with cooked lamb pieces, green peas, and nuts. Enjoy! Store leftovers in the fridge in an airtight container.